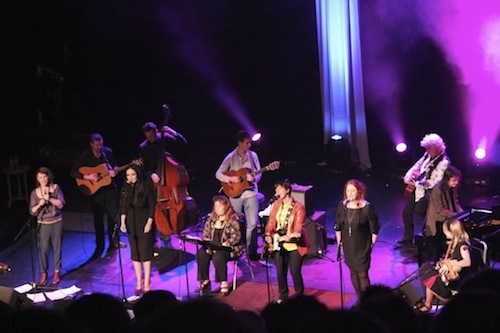 A Woman’s Heart is a song collection of five Irish singers: Eleanor McEvoy, Hermione Hennessy, Mary Coughlan, Sharon Shannon and Gemma Hayes. The singers will play the Olympia Theatre on 28, 29, 30 and 31 August. Tickets priced from €19 including booking fee are available from Ticketmaster. We have a pair of tickets to give away for the show on August 28th. Competition ends on Saturday, August 24th.